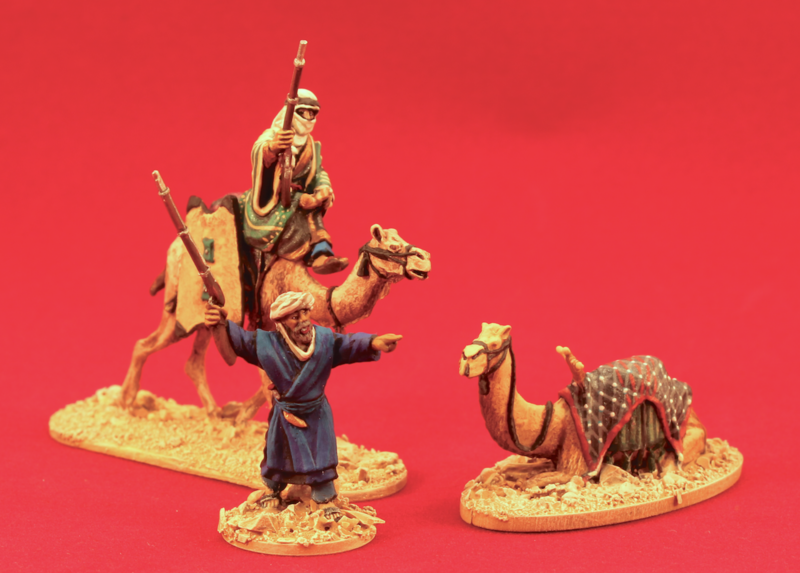 Category: Exotic Adventures, French Foreign Legion. Tags: 28mm, french foreign legion, hand to hand combat, infantry. 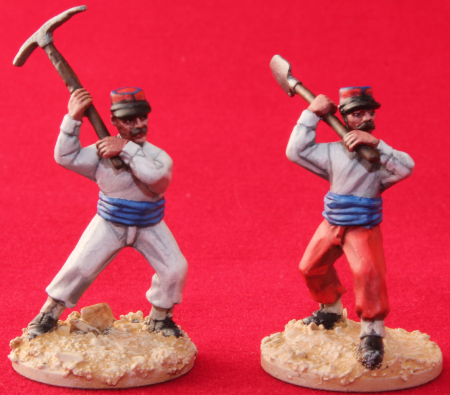 This pack depicts the French Foreign Legion in it’s classic ‘Beau Geste’ uniform and consists of four (4) unique figures. The Legionnaires are depicted in their barrack dress, with hand tools (spade, pickaxe and crowbar) engaged in hand to hand combat. Pack contains 4 x 28mm miniature (1/56 true scale) white metal figures, supplied unpainted.